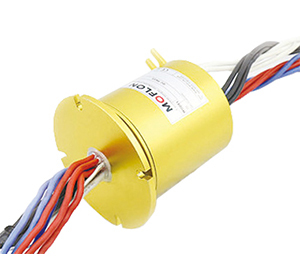 MZ086 series slip ring is a general name for those rotor flange slip rings with OD(outer diameter) 86mm. This slip ring is solid without through bore, which is suitable for end face mounting by rotor flange. 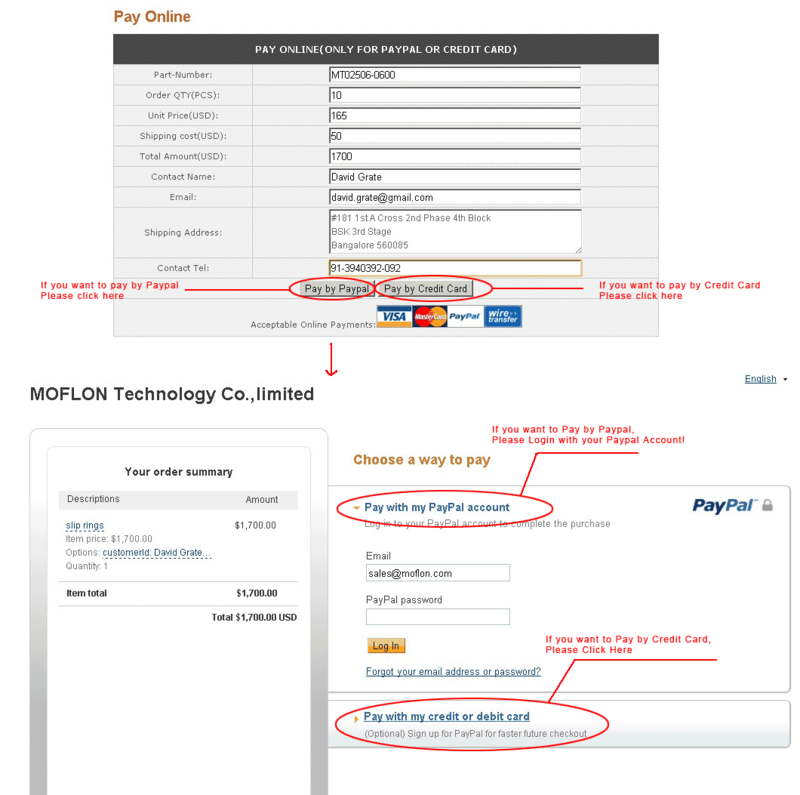 If you have special requirements, please contact customer service. MOFLON supply build-on-request service base on MZ086 series, the delivery time of build-on-request is 2 weeks,and price is only 10%~30% more than the standard version. 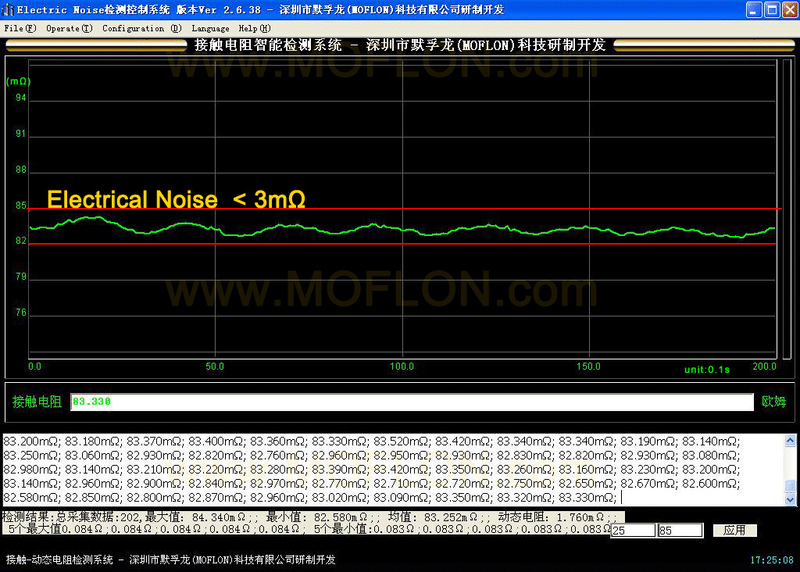 if order MZ086 with 65wires*signal,the model should be MZ086-S65.